What a beautiful time of year. The rooms on the eastern side of the house have an especially magnificent view right now of crab apple blossoms. 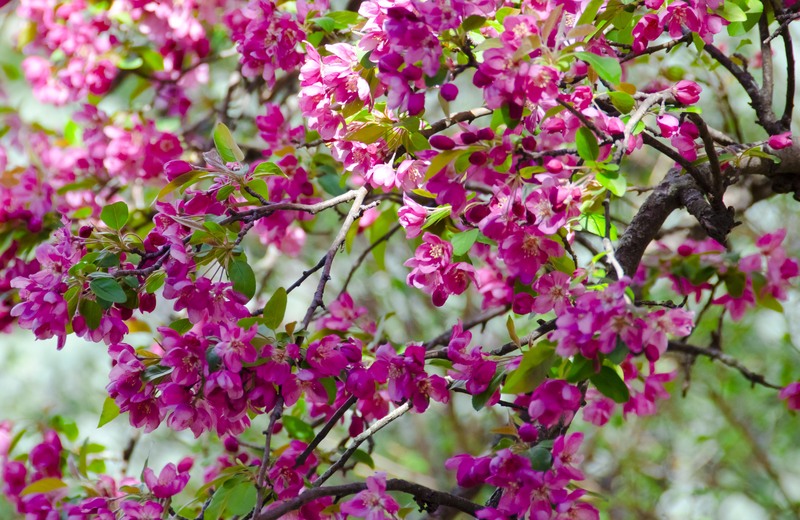 This entry was posted in Gardening Images & Tips and tagged Crabapple Blossoms, Kansas, Photography, Spring Flowers. Bookmark the permalink.